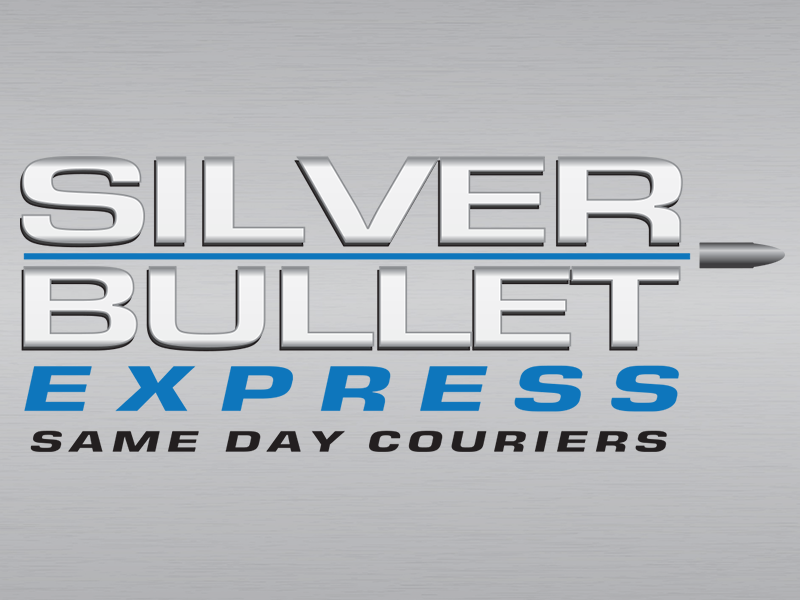 Leighton Buzzard is local to us and therefore Silver Bullet Express should be your first point of contact to arrange a reliable and low cost same day delivery. We specialise in both local and nationwide deliveries so wherever we’re collecting and delivering to – we can do it on the same day. We’ll also do our best to collect your items within the hour. Our brand new instant quotation generator will provide you an instant and reliable quotation for using our same day courier service. Simply enter your collection and delivery postcode and we’ll give you a quote for both a small and large vehicle (for your bigger consignments, such as multiple pallets). Silver Bullet Express is delighted and proud to have a wonderful score on Google Reviews and this is thanks to our wonderful customers. As a family run business, we understand that our service must be perfect every time. Unlike the major multinational corporations out there – we provide you with a personal and friendly experience throughout. As soon as our driver collects your goods they’ll be covered with £10,000 indemnity insurance. We offer this as part of our service for your peace of mind. We also collect your goods and take them directly to the destination – without any unnecessary and unwelcome detours. Throughout the delivery process you’ll be kept up to date with the progress of your consignment and as soon as they’re delivered, you’ll receive the delivery note. If you would like to get a quote over the phone or book a collection, please call the friendly Silver Bullet Express team a call on 01525 620069. We look forward to hearing from you.